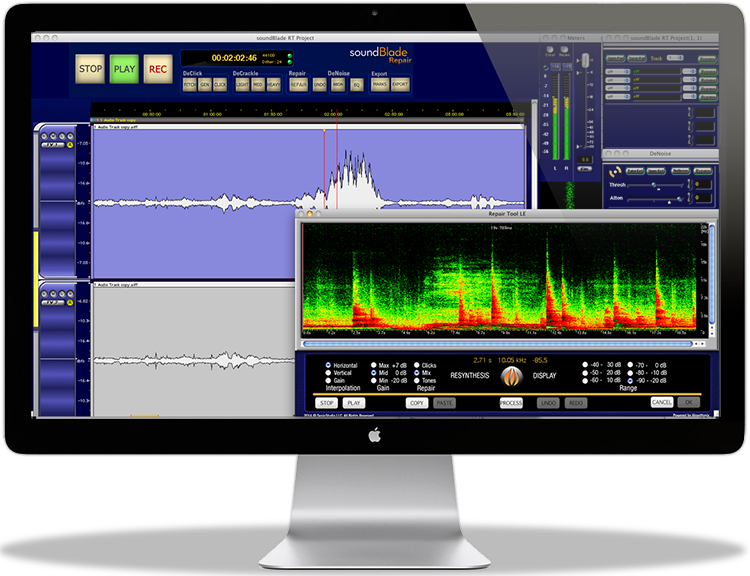 Thank you for your interest in AudioRepair Toolkit! Please fill in the form. After completing this form, you will be directed to a page with instructions for installation.